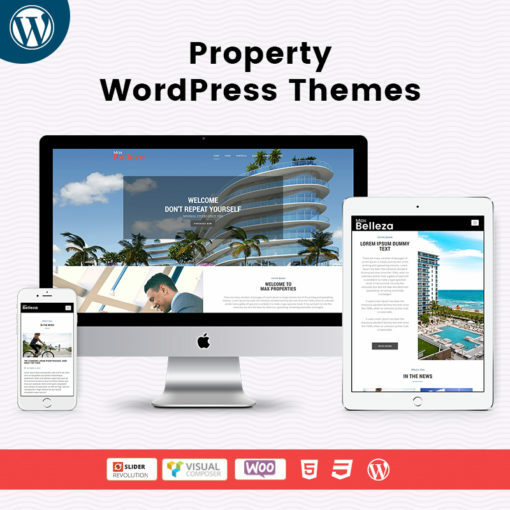 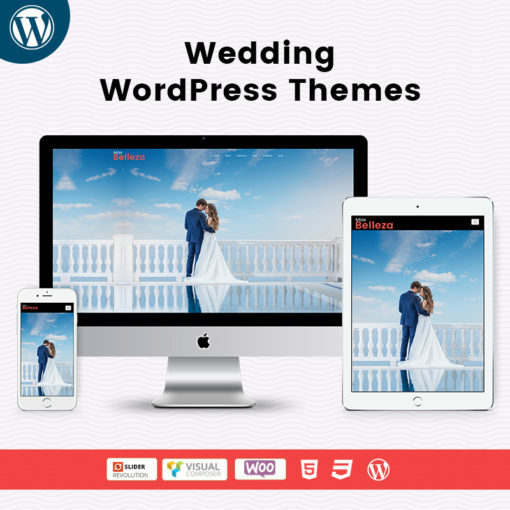 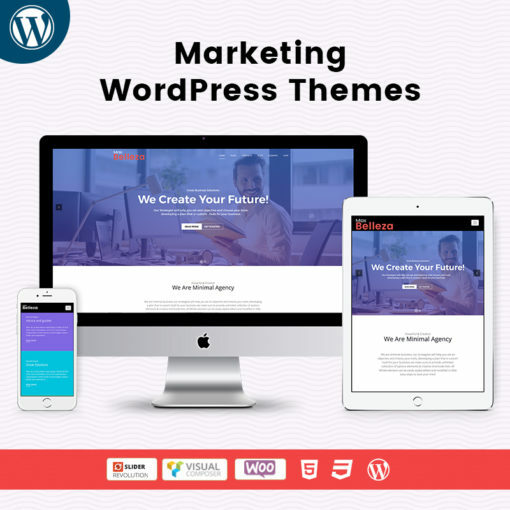 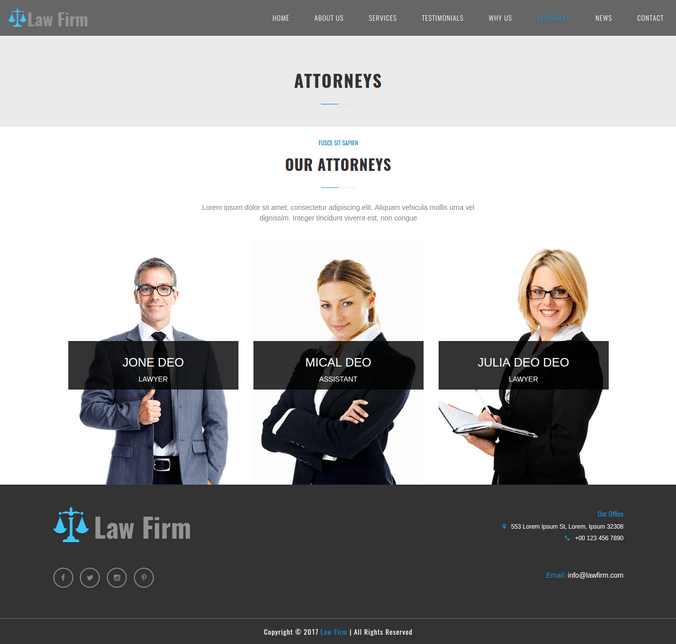 Responsive WordPress Theme Law firm, Business, and corporate theme with simple and cool features. 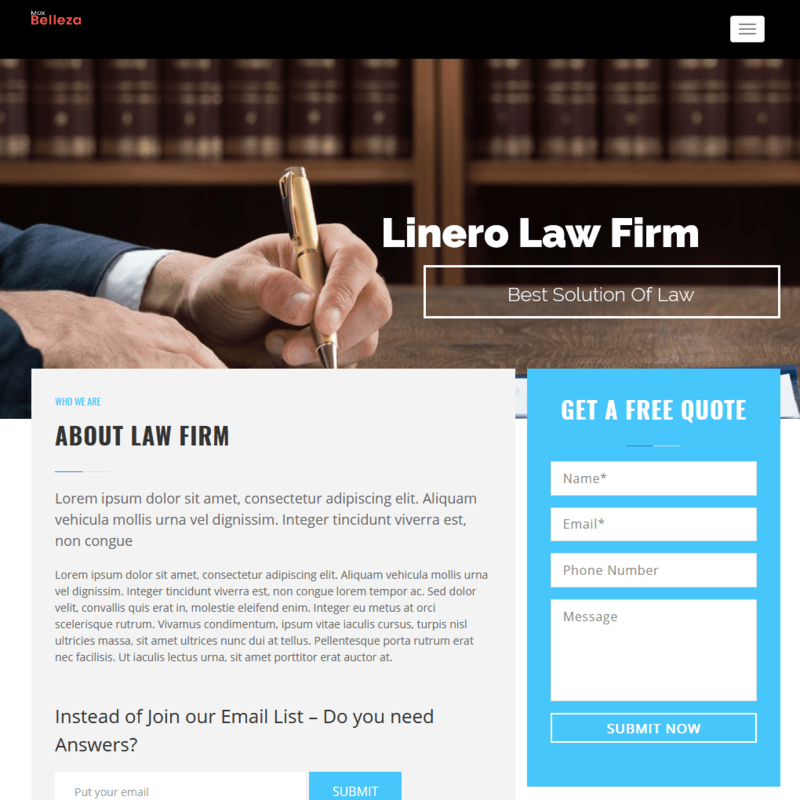 Designed for the law firm and Multipurpose stores.  is suitable for small to medium business owners who have their online store. 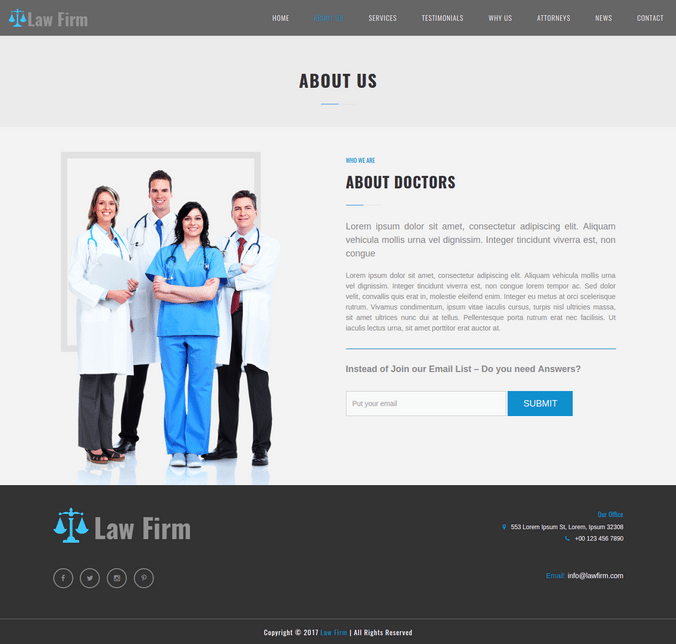 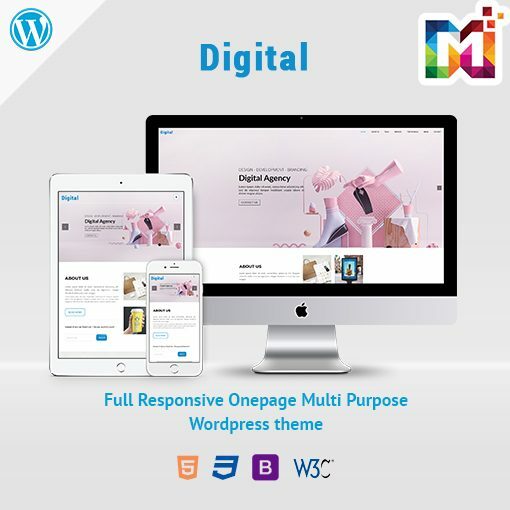 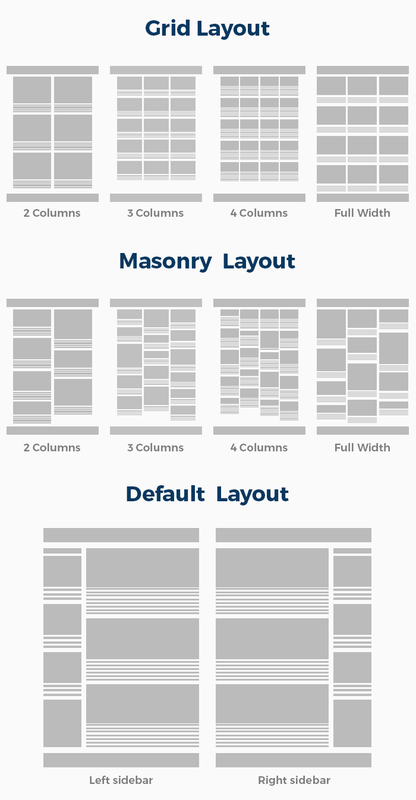 This theme can be used for an Online business website to promote services and practice areas.